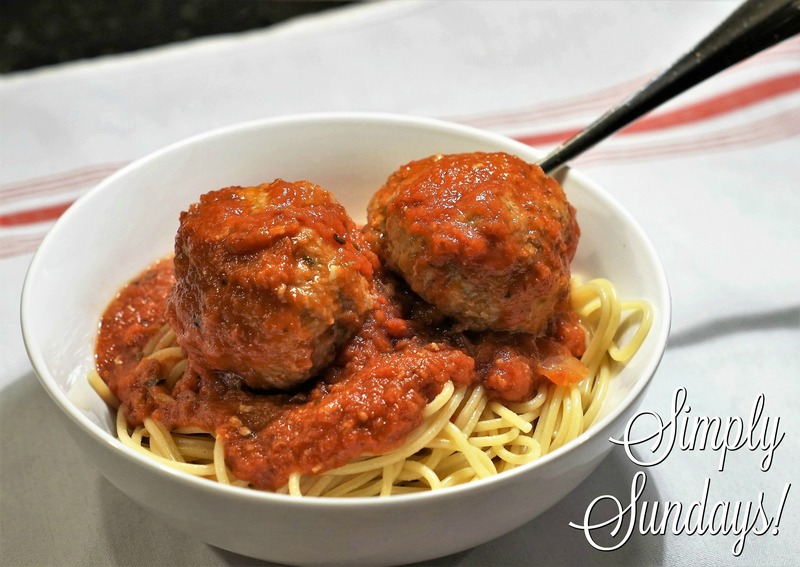 So let me share my Italian meatballs with you and you can be the judge! I have to warn you though… don’t turn your back too long! In my house these tend to disappear! We went very traditional here and served these over spaghetti with our delicious sauce! !